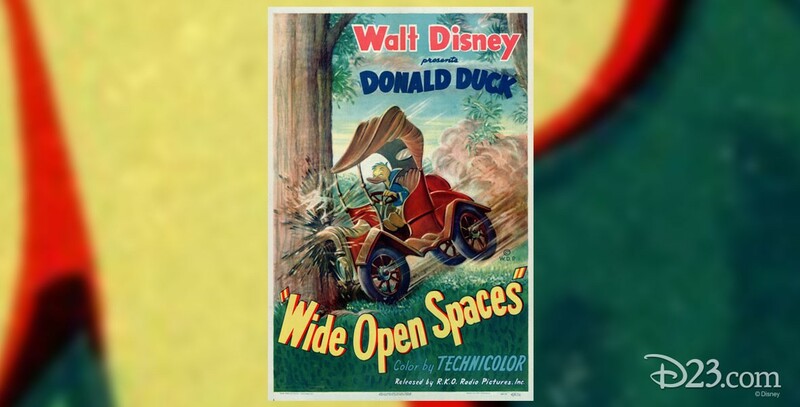 Wide Open Spaces (film) Donald Duck cartoon; released on September 12, 1947. Directed by Jack King. Donald tries to get accommodations at a motel, and is told he can sleep on the porch for $16. When he complains, he is kicked out. He tries an air mattress, which flies through the air and onto the porch, where he again confronts the manager and ends up in a cactus bed.